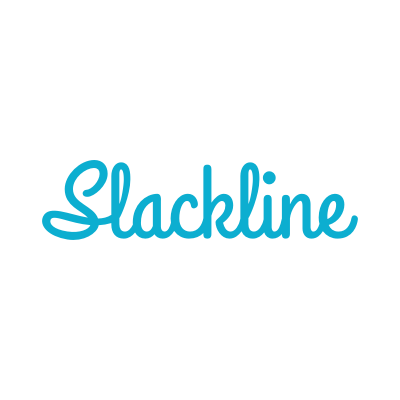 Slackline allows you connect to different Slack teams together through shared channels. Save time and energy when working with other companies thanks to seamless collaboration. 50% off for the first 3 months on any Slackline plan. Grow the audience for your next blog post, article, or story. 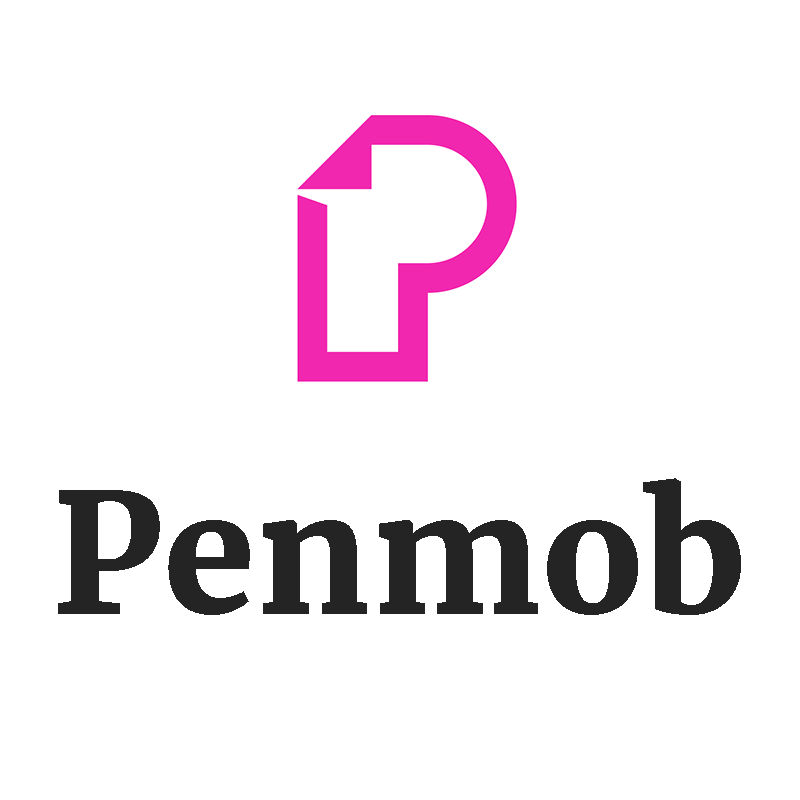 Penmob puts your writing in front of a group of professional editors for in-depth feedback. They’ll give you actionable suggestions and high-level insights. It’s easy to get started. Just set a budget and let the Penmob editors do their magic. 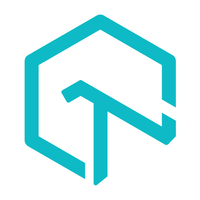 LambdaTest is a cloud-based cross-browser testing platform where you can test your website and web app across 1400+ browser-OS combinations.